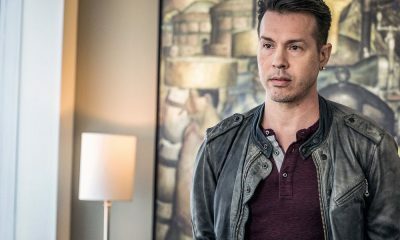 Chicago PD Season 2 Episode 16 Photos What Puts You On That Ledge : ANTONIO HEADS UNDERCOVER WITH A DANGEROUS ROBBERY CREW AFTER A NARCOTICS OFFICER GOES MISSING. 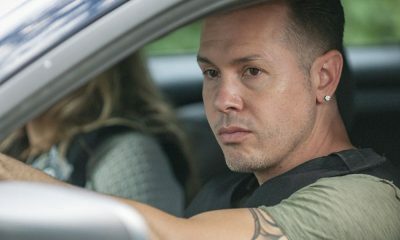 Commander Fischer (guest star Kevin J. O’Connor) updates Voight (Jason Beghe) on a missing officer that Narcotics had deep undercover with a robbery crew. 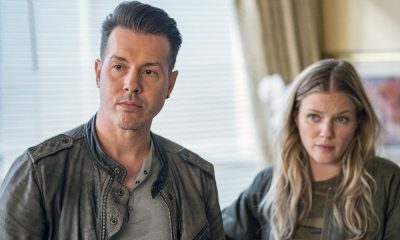 Antonio (Jon Seda) connected with one of the crew members years ago, so he’s asked to reestablish contact to help them find the officer. 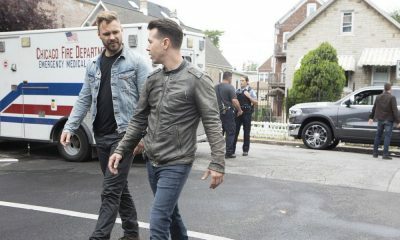 Meanwhile, Roman (Brian Geraghty) and Burgess (Marina Squerciati) are dealing with a squatter situation and they enlist Chicago Fire’s Mouch (guest star Christian Stolte) to help. 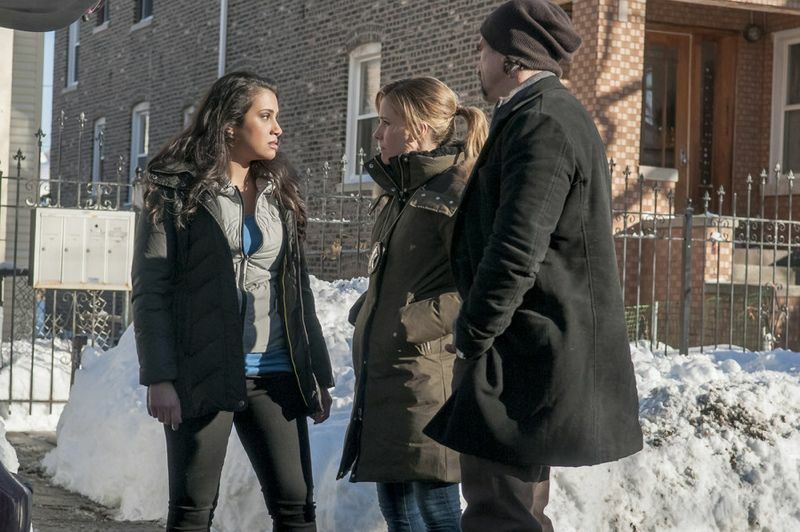 Also starring Sophia Bush, Jesse Lee Soffer, Patrick Flueger, Elias Koteas, LaRoyce Hawkins and Amy Morton. Monica Raymund, Caleb Hunt, and Peter Jacobson guest star.